Neal Contracting is an award-winning builder of Outer Banks homes. Owner Matt Neal came to Access Design & Print with a "blank canvas" and asked us to create a brand, as well as produce signs and ancillary items. 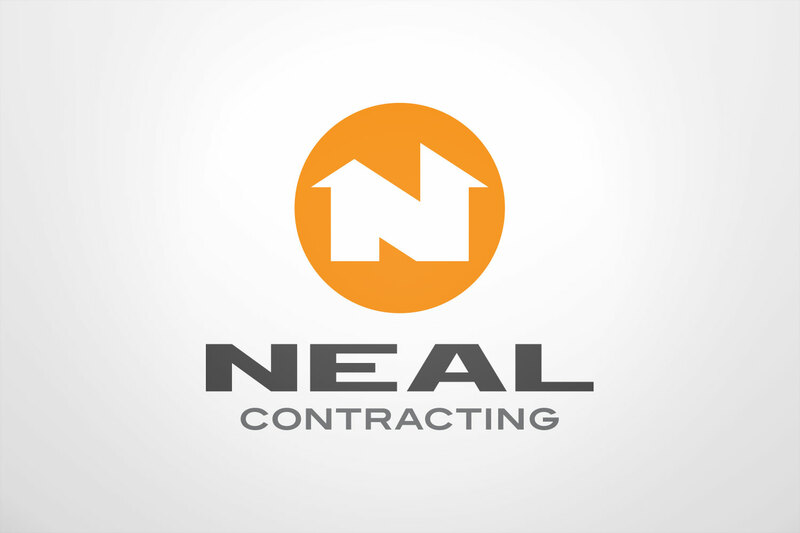 Like many of our clients, Neal Contracting is a small business trying to stand out. We created a clean, eye-catching logo that makes the business instantly recognizable. Logos like this are a great investment for a small business because they stand the test of time. Job site signage is a crucial marketing piece for builders. For Neal Contracting we designed and produced signs that are both consistent with their brand and easily legible. 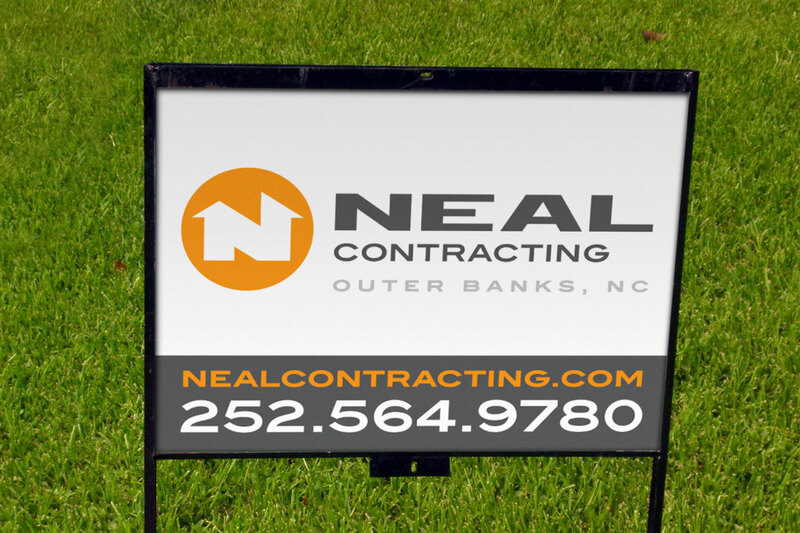 Our pricing and flexibility are great for a small business like Neal Contracting (we have no minimum quantity for yard signs). For the Outer Banks Parade of Homes, we designed and printed rack cards for Neal Contracting that showed off their homes to visitors. Thanks a deep understanding of our client's needs, we were able to portray a message that was informative and on-brand. Everybody needs to promote their business, and the construction industry is no different. 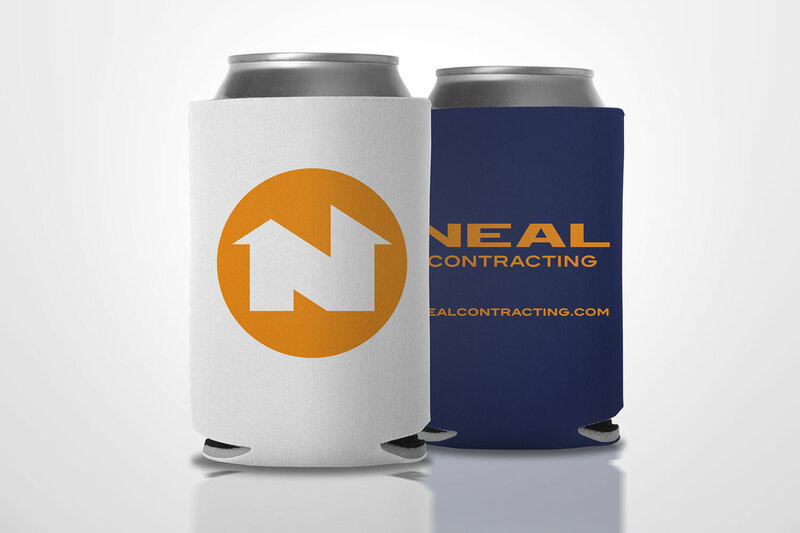 Neal Contracting relies on us to provide top-quality promotional goods at competitive pricing.